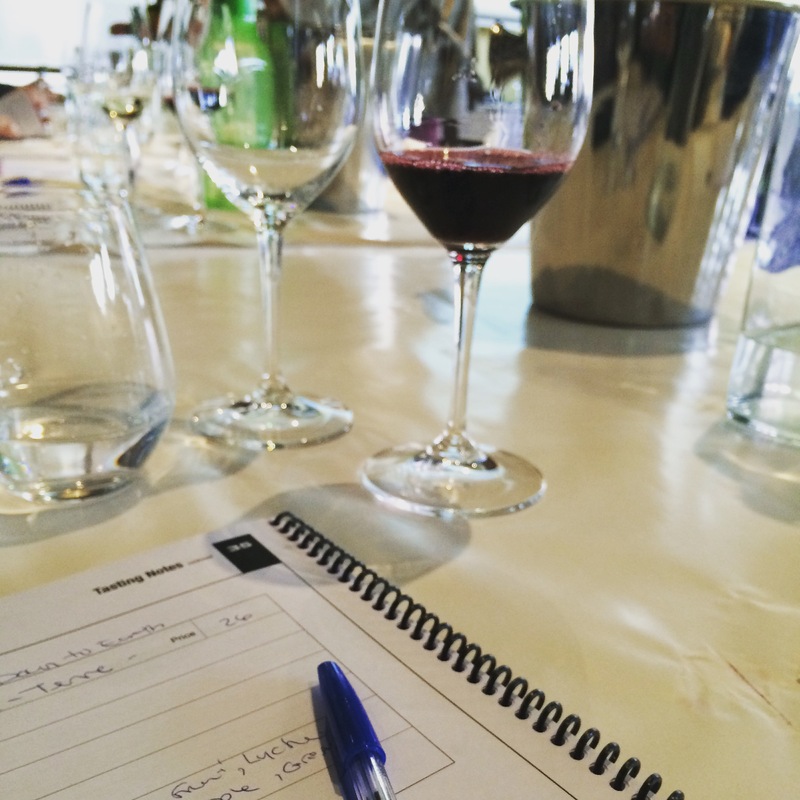 Top 5 New Wine Learning’s From the WSET Level 1 Course – These Two Eyes! In my effort to become a professional wine drinker I’ve decided I’ll need to step up my game. I’ve been to nearly every major wine region in Australia and New Zealand, have visited vineyards in the US and South Africa, and next month I’ll tackle the ever famous Bordeaux and often overlooked vineyards of coastal Croatia. But recently I accepted, with increased encouragement (i.e. nagging) from my mother, that a wine qualification outside of the many wine festivals and events I attend throughout the year, in addition to my far too regular consumption within my own apartment, would really provide the deeper understanding that I need – both as an enthusiast and one with interest in working with the industry. Last weekend I completed the internationally recognized Wine & Spirit Education Trust (WSET) Level 1 Award in Wines (QCF). I walked away reassured of my pre-existing knowledge of wine varietals, tasting, pouring, storing and food pairing. However, there were definitely a few new things I learned as well. And while I’m pretty confident that I passed the exam, I’m still eagerly waiting for my old-school pencil-filled-in-scantron test to be sent to the UK, then the results mailed back to Australia, so that I can receive an email notifying me that I have passed and then I will go to the Wine House to pick up my certificate and lapel pin. A Champagne bottle should be tilted at a 30-degree angle and you should twist the bottle, not the cork when opening. Rinse my wine glasses thoroughly before pouring wine. I’ve never previously considered the affects of detergent on the wine flavors. I don’t quite have the whole food/wine-pairing thing down as well as I thought and should practice more on how acid, sweetness, spiciness, salt and bitterness affect the taste of wine. Confusion between Burgundy (pinot noir) and Bordeaux (cabernet sauvignon and merlot) is now clarified. Great timing since I had already booked my trip to Bordeaux. Sauternes is a sweet white wine I’ve never heard of but will likely try while in Bordeaux very soon. Next up on my list is completing WSET® Level 2 Award Wines and Spirits (QCF) to learn more in depth knowledge on wine making, wine regions, varietals and food pairing. The challenge here is the astronomical cost associated with it so you could say I’m open to sponsorship. Wink wink. If you’re interested in where classes are offered in your region, visit the WSET website. And if you’re ever looking to share a great vintage, you know who to turn to!